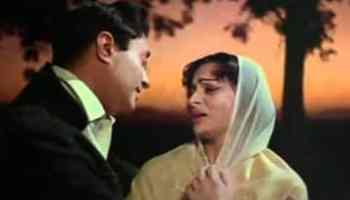 Dev Anand’s creative effort reached its apogee in Navketan’s Guide, a film that accommodates more than one perspective. On the occasion of Dev Anand’s birth anniversary (he would have been 95 today), Vijay Kumar relives the finer points of one of the finest Hindi films ever made, exploring its streams and currents of thoughts and views. Guide accommodates more than one perspective. It could pass for a love story that internalizes unconventionality, criminality and finally a reunion sublime. It could also pass for the story of Raju the Guide – the central character of the film – of his trials and tribulations and of his eventual redemption. The film spans the spiritual odyssey of a tourist guide. The film also offers a transcending view that it is fate and destiny that impels human actions. The film internalizes, towards its end, a stand-alone sub-stream that handles the life and death metaphysics that enquires into the questions of faith. The last twenty five minutes take the film to a dizzy h eight and constitute its unique selling point. Another factor that contributes to the film’s popular acceptance is that it does not challenge or offend the religious mores and beliefs that people at large have been subscribing to through millennia. On the contrary, the film reinforces and strengthens them. Raju’s fast unto death for divine intervention – the rains – can be loosely equated to much pooh-poohed, by rational/scientific minds, the rain yajnas. While the film may meet the disapprobation of the scientific community on the point, it nonetheless wins over the audience. 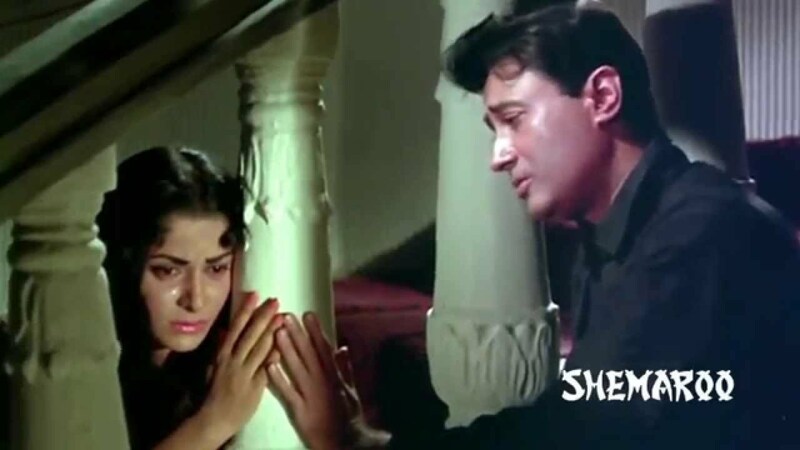 However, the on-screen execution of this part – thanks to the directorial brilliance of Vijay Anand – lends it a sublimity never seen before, or after, in Hindi films. Guide too, like umpteen Hindi films, has a love-hate triangle. On this limited point, arguably there were better films before it as also after. Obviously this film’s greatness lay elsewhere, beyond the love triangle even as the film’s popular acceptance owes, in no small measure, to the fact that players in the triangle are not at all platonic, rather mirror characters drawn from real life, ridden with jealousy, insecurity, suspicion and self-interest. The connect or the disconnect inter se Raju, Rosie and Marco finds an empathizing chord in the audience. In fact, Marco is perhaps the most straight-forward of the three, though ironically his conveyance and outbursts accentuated by his ungainly countenance, make him look like a villain. He is explicitly clear that his interest in archaeological explorations over-rides everything including Rosie. Once through with the explorations in hand, his interest in Rosie also returns, and with that his machinations too. Rosie when with Marco is perpetually bitter, perpetually demanding, refusing to appreciate the avocational space that Marco requires, nags him, goes to extremes to engage his attention. She feels suppressed perhaps subconsciously missing the freedom and limelight of her mother’s profession. No wonder therefore that she veers so easily towards Raju, leaving Marco to his ruins and rocks. Once successful, she betrays an emotional ambivalence while handling Marco that exacerbates Raju’s insecurity, leading him eventually to commit an act fraught with criminal culpability. Raju loves Rosie but later loves and abuses her money too. She knows it and mildly remonstrates with him. She is restive again, almost as if under a psychic compulsion to unshackle herself from her once-benefactor Raju. The only thing that she can tether herself to is her dance: tod ke bandhan bandhi paayal …. Her corroboration as to Raju’s act of forgery is open to interpretations: whether she stood for truth or gave in to a sub-conscious egg on to a possible good riddance! Be that as it may, with Raju in jail, a quietus descends on the triangle. The film also does not dwell on the assumable remorse that Rosie must have found herself within the aftermath, and instead proceeds from a point where Raju is being released. Another stand-out point of the film is that its characters, despite their behavioral meanness and below-par conduct, are ace professionals. Marco is an archaeologist involved in his work body, mind and soul. While at work, nothing else matters to him. He is dismissive, rather contemptuous, about Rosie’s possibility as a dancer. Raju, however, discerns it and Rosie gets the necessary ladder to climb to greatness. Both Marco and Rosie remain focused enough, despite a pull-down inter-personal relationship, to channelize their respective talents and possibilities. This is not a peripheral aspect of the film. In fact, it is duly leveraged to take the story / film forward. Marco’s exploration digs him deep professionally even as it proves ruinous to his relationship with Rosie. The blossoming of Rosie, the dancer, is integral to and a critical part of the story. While it gives Rosie a pedestal, it, at the same time, circumstances Raju wherein the lover in him seems to be ceding ground to the ‘arranger’ for Rosie. What gives a different take to the film – and it perhaps goes down well with the audience – that soured / failed relationships do not impact or cascade on the professional endeavours of the concerned persons. It is refreshing in contradistinction to many stories / films where failed love consumes comprehensively the ones affected. But what about Raju, the internationally acclaimed ace guide? He literally falls in love and gives a go by to his profession. Result: inferiority complex, insecurity, turning paranoid as to his ‘territory’ and finally, jail! Raju in love loses his existential moorings. The jail sentence does him a good. The brutality inherent in confinement presumably lifts the relational haziness, blunts the sting of betrayal, brings Raju down to the stark staring reality, that he apparently has no place to go: Musafir jayega kahan…wahan kaun hai tera. The Raju-Rosie love story does not end however. A much chastised Rosie, perhaps consumed and cleansed by remorse, reengages Raju in the temple precincts, at a point when he is beyond the mundane and the material. Yet the director has not missed out its symbolic value and the possible impact. Rosie falling and fainting at the feet of Raju in sync with the journalist’s question if Swami had ever been in love has its impact. And the significance of interspersing a piece of the song – Lakh mana le duniya, saath na ye chhootega / Aa ke mere hathon mein, haath na ye chhootega – in the spiritually charged sanctum sanctorum of a temple should not be lost on the discerning – that love sublime, sans carnal, is a way to reach Him. And the love turns full cycle when Rosie puts, in her hair parting, the dust from the feet of the dead Swami – symbolising a love that survives mortality. From the viewers’ perspective, just another instance of the best coming out of a man duped and dumped by a treacherous woman! Raju’s turning into a holy man is fortuitous and his spiritual odyssey circumstantial. Oftener kismet takes over when all doors look closed. It is said, ‘clothes make the man’. But for Raju Guide, clothes did more than that – they pushed him into a path unfancied, unimagined ! The ochre-hued sheet that a sadhu covered the sleeping frame of Raju with, to give him a defence against cold, was enough for the villagers to take him for a holy man. And the rest, as they say, is history, and in this case the film Guide. If one takes a telescopic view of the film, it will appear a story of the one – Raju here – chosen to be the ultimate Guide – the Guide who will show light to humanity in need of succor and support, to put it on the path. The road to greatness is often not straight. A small time tourist guide could not have progressed to his station as destined without the trysts and turns – each part of a larger design – on the way. Marco, Rosie, jail, his identity mistaken for a Swami, the blabber of a village ignoramus that Swami will be on fast till it rains, Raju’s failed attempt to escape – they all seem links in Raju’s destinational momentum. To my mind, this is the film’s x-factor. It resonates well with the average and mainstream Indian viewer for whom providence is existential. And for the viewers, the Swami’s passing away coinciding with the rains too is providential. Imagine any other ending. What would have been the audience’s response if the Swami had not succumbed following his penance and survived to see the rains? I am sure the audience would have rejected the end and the film that missed being a blockbuster just by a small distance would have floundered at the box office. And if the Swami had perished without the rains in view, as should normally be the case in reality, well one can visualize the audience’s ire! The last twenty minutes of the film are very intense. The film in fact owes its exceptionality to this last segment. The Director had a task as he was handling questions dicey and matters abstract, besides emotionally surcharged situations. His task was four pronged: first, to handle Raju’s interface with the believing villagers and the congregating multitude; second, to handle Raju’s inner struggle – Raju versus Raju; third, to steer clear from averments and exhibits that could possibly offend the popular religious sentiments, and fourth, whip up a religious fervor, a climaxing crescendo of sorts, to befit Swami’s supreme sacrifice. This segment of the film is the finest directorial essay. Raju’s reunion with his once-upset mother, with his once soul-mate Rosie and his estranged friend Gafoor are emotional highs. 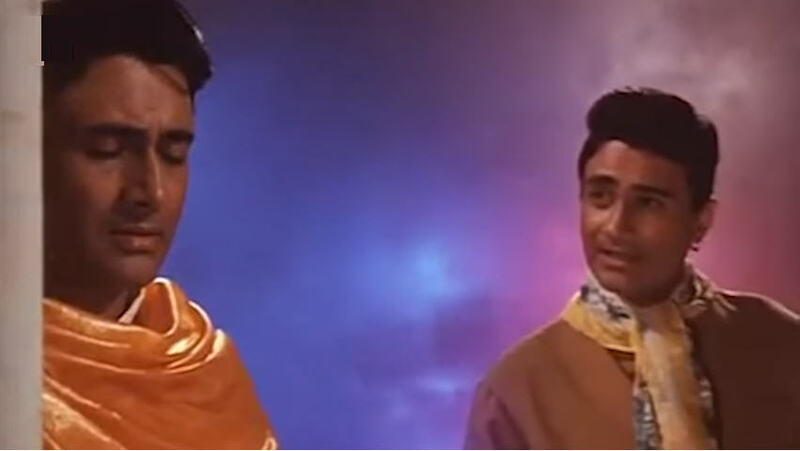 And the film does not miss out on supplying a secular sentiment, on Gafoor, a Muslim, being stopped from entering the inner precinct of the temple – with Raju Swami loudly asserting that his dharma is love! This part of the film has pace and grip, and a lot of emotions too..
Raju’s inner struggle – to be or not to be – a part of him telling him to escape – is engaging. With all doors shut on him, he later turns a Doubting Thomas if He exists at all – sawaal ye hai ki duniya ko banana wala koi hai ki nahi! He still needs empirical proof of His existence – if he can cause rains! But as he quickly evolves, his moment too arrives – the moment of enlightenment, that He is within him and without, that He is omnipresent! This almost reverberates the Vedic wisdom AHAM BRAHMA ASMI! But the film stops short of saying that. Nor does it say, as a corollary, that creative dispensation is plural in its manifestation with each sentience unique – in me like me! The film does not supply that, perhaps consciously, for that would have not only become a bit abstruse but would have also compromised the pace and flow of the film. There however is an interesting dialogue between Raju the mortal being, in tatters, prostrate, cringing and begging for his life and Raju the soul, radiating resplendence. At the end the soul almost ordains: tu ahankar hai tujhe marna hi hoga, main atma hoon, talwar se katunga nahi, main aatma hoon main amar hoon… I am beyond everything… I alone am! This is a straight adaptation of the wisdom enshrined in Bhagvad Gita. The film breaks no new ground on the point. It is just upholding the religion, vindicating the faith. The abstraction leaves the audience in awe and it leaves the theatre admiring but without much understanding. 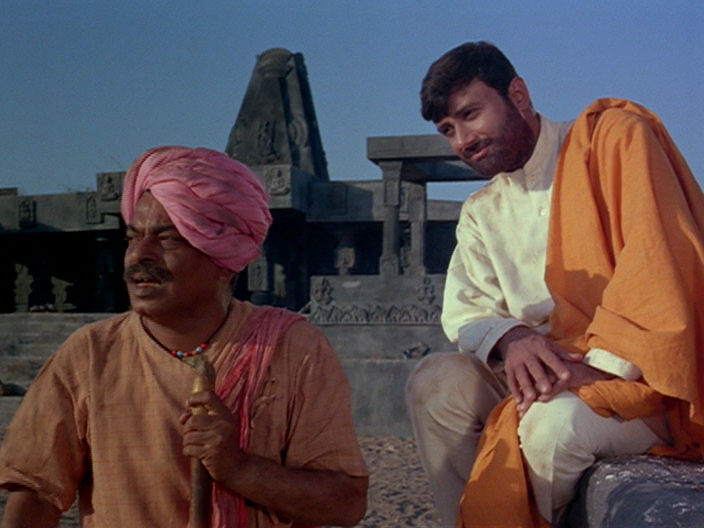 The admiration in part owes itself to the bedazzling form of Dev Anand. He gave his best or the director extracted the best out of him. However, the rationalists, though in microscopic minority, are entitled to ask: what does the film give of its own on the point, additionally ? And how is a person seeking euthanasia as he can no longer endure his pains different from Raju who had reached a stage of complete wither ? In fact, the atma-paramatma metaphysics in the film reminds one of present day discourses and preaching on Aastha channel that dish out and rely upon two intangibles – atma and anand – to resolve every mundane and material problem of the listening audience! None of the songs in this film are either interpolated or contrived. They naturally flow out of the larger narrative. At times they appear prose versified for a better and more effective response to the critical strands in the film. Each song encapsulates a defining moment of the film. For instance, Kaanton se kheench ke ye aanchal…. and Musafir jayega kahan….While the former is an anticipation of an exciting, unexplored future – a look forward, the latter is a long sighing look back on life that once was. The story of Raju and Rosie falls, both symbolically and squarely, between these two musico-lyrical narratives. Thereafter the story, as it takes a break from Rosie, circumstances Raju on a much larger life stage , as he explores, unfortunately at his own cost, the larger existential questions – the microcosm vis-à-vis the macrocosm, the material vis-a-vis the spiritual, the form and the essence ! Kaanton se kheench ke ye aanchal … is obviously euphoric in character… effectively demonstrates a freedom just won. Yet it drops enough hints as to how the story will unfold. Consider, Dar hai safar mei kahin kho na jaayen, rasta naya... not sure if I will not lose my way… and turn a deviant! She does turn, eventually. And in the concluding stanza, there appears an expression… tai kar liya … the assertion, the decision inherent in it is so out of character with the general run of the lyrics! Yet it is significant. It is a pointer to the events in the story, to Rosie’s resolve not to compromise her freedom, as she perceives it, come what may, even if it entails a live-in relationship much against societal disapprobation; even if it means her corroboration as to Raju’s act of forgery, to perhaps achieve a riddance of Raju’s fettering presence! Tai kar liya… freedom at any cost! However, to my mind, the line, or rather the half line, that is loaded with meaning, that gives the essence of Rosie’s persona, and that survives the song to hint as to how the story will unfold, is: Tod ke bandhan baandhi paayal … Shailendra in his characteristic style slips in a profound truth – an aphorism – that stands at its own, independent of the song context, to allude to myriad similar situations. Superficially this half line will appear a contradiction in terms – I unshackle myself to get yoked to my dance! But at a deeper and subtler lever, it is not a conundrum; rather an unmistakable assertion that one’s redemption, one’s freedom is inalienably rooted in one’s inner possibilities… Tod ke bandhan baandhi payal. One knows Rosie’s existential concern, her over-riding priority… and both Marco and Raju are subsumed in that. This song is almost aphoristic in character, articulating Raju’s intense introspection. Musafir jaayega kahan, to begin with, sounds like the statement of one who is completely resigned to his circumstances with all doors shut. Just out of jail, without his moorings, unwanted with nowhere to go, in a bottomless mope, yet obliged to meander. And meanders he long, in inner conflict, his clothes turning into tatters, walking bare-footed, mistaken for a mendicant, being given alms – yet no poise, neither mental nor physical. But Raju’s quest for life is yet not dead. Musafir jayega kahan later sounds like a question – implicitly conveying his urge to come out of the quagmire. Why did you cease to be a guide? Why did you allow a passing emotion to supplant your real being? Why did the charmer get charmed? And this carries a hint as to what destiny has in store for Raju – to circumstance him to revert and get rooted in his true nature – to show the way – to guide! Suggesting unequivocally a break from the past, underscoring temporal transience. This song that in chronology should have halved the film – demarcating Raju’s mundane imbroglio before and his spiritual odyssey after – comes right in the beginning. This is an extra-ordinary directorial conception. It sets the pace and momentum of the film, arouses the audience’s interest that is easily sustained by the rest of the film. I have seen films – deep films – concluding with songs. For instance, Bandini and Abhimaan. But I am not able to re-recall another song that opens the film with so much of impact. The two songs are in a kindred relationship of sorts – both articulating the surging Raju-Rosie love – though with a difference. In the first, it is Raju who offers his hand, commits to a togetherness for a lifetime, points to the inevitability of it: Mere tere dil ka, tai thha ek din milna, jaise bahar aane par, tai hai phool ka khilna… Rosie too is into it yet not clear as to the right and wrong of it, looks a tad tentative, needing a final push. In Gata rahe… the exuberance is mutual, the relationship has peaked and is flourishing. Tere mere sapne is however a recurring sentiment. Even as Raju breaks from his past post the jail sentence, his commitment to an everlasting togetherness remains etched in his sub-conscious, perhaps a hibernating desire. Raju’s reunion with Rosie in the temple precincts flickers again this sentiment of love, of togetherness despite Raju being the midst of the most difficult battle of his life – Lakh mana le duniya, saath na ye chhootega / Aa ke mere hathon mein / haath na ye chootega . This is directorial brilliance whereby a fine love song acquires a spiritual aura. It is a dance number of about eight minutes. Rosie in blossom; her love for Raju and for her art confluencing. Shailendra has weaved beautiful words and imagery to heighten the impact, And SDB’s music so integrally resonant. Waheeda is stunning both as a beauty and as a dancer. 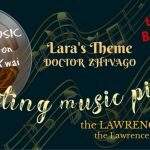 This is a song that is different from every other song in the film. This is the only one where the actor singing on-screen is not in a rush even as he saunters a little. A sombre Raju in deep yearning for the days just gone by, for the days of intimacy. The song is brilliantly picturised. The ambiance seems diffused with Raju’s melancholy. Rosie is divided, unsettled, restless, eventually responsive yet diffident. Even Mani – Raju’s assistant – has played his part well. The rains heighten the impact. And Rafi’s nuanced singing is sublime. A great betrayal. Rosie thinks so. Raju thinks so too. She looks upset. Her persona radiates anger as she dances. She ends up almost calling him names: Saiyan beimaan, haan saiyan beimaan…. Raju is stunned – I did so much for her only to get this betrayal! Her testimony towards Raju’s forgery reduces him to a criminal. She uphold the truths but a truth is of no material consequence either to Rosie or Raju or Marco. Hence the accusation: Bewafa tere pyar mein. The two musical narratives encompass the final climactic fifteen minutes of the film. It can be argued that Hey Ramchandra… will not qualify as a song, for it hardly has any lyrics. However, this chanting, almost frenzied, is symptomatic of the spiritual upheaval that Raju is experiencing within at the same time. The sudden cessation, or the inaudibility, of the chanting symbolizes Raju’s release to the larger reality. Subramaniam Viswanathan: Superb analysis as always Vijay Kumarji! It is a bit uncanny that both of us chose to write on Guide as a tribute to Dev Anand on his 95th birthday. 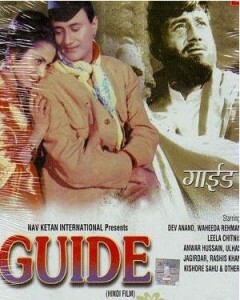 But it’s quite natural that when you think of Dev Anand, you can’t but help remembering ‘Guide’. While my piece is just a flippant look, as perceived at the time when I saw the film for the first time as a teenager, yours is an in-depth exploration of all possible layers that Guide was made of. Loved every bit of your writing. It was just sublime! It was as if one were watching the film with a new perspective. A humble bow to the way you think, and the way you write, Sir! Shyamal Mukherjee: This fine piece of write-up is a resurrecting dissection. This is an iconic film…and the finer points of the film have been discussed in great detail and with lots of clarity. Roopa Banerjee: Amazing write-up. Made me relive Guide all over again. T.s. 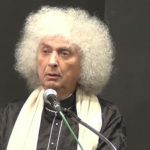 Gopalkrishnan: You have without a shadow of doubt written a doctoral thesis on Guide. It should be a part of the curriculum of the FTTI. I used to read film critics in the Time magazine like Richard Schickel and Richard Corliss. They used cleavers in analysing movies. Yours is surgical precision. I admire your finesse of expression and the connotations it conveys. 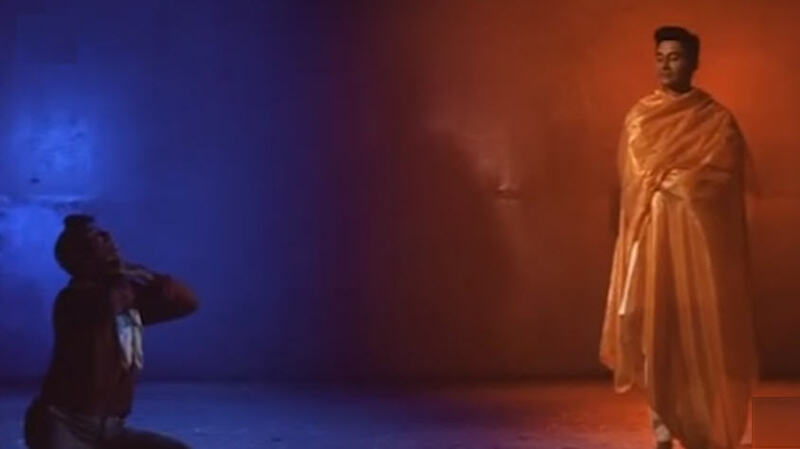 One aspect of the movie which still holds me enthralled is the snake dance of Waheeda Rehman. How relevant it was to the storyline is something I would love to hear your thoughts on it. Anand Desai: What a lovely way to express. fantastic flow of thoughts and pen. 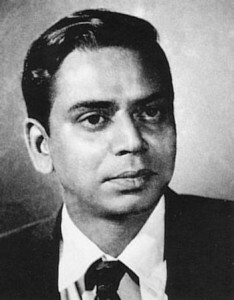 Suresh Kumar: The smash hit GUIDE received the Certificate of Merit for the Third Best Feature Film in Hindi at the prestigious 13th National Film Awards. National Film Awards are given every year to honor films made across India. The film also created a furor at the 14th Filmfare Awards (1967) as it won all the leading awards including Best Film, Best Director (Vijay Anand) and Best Story (R.K.Narayan). 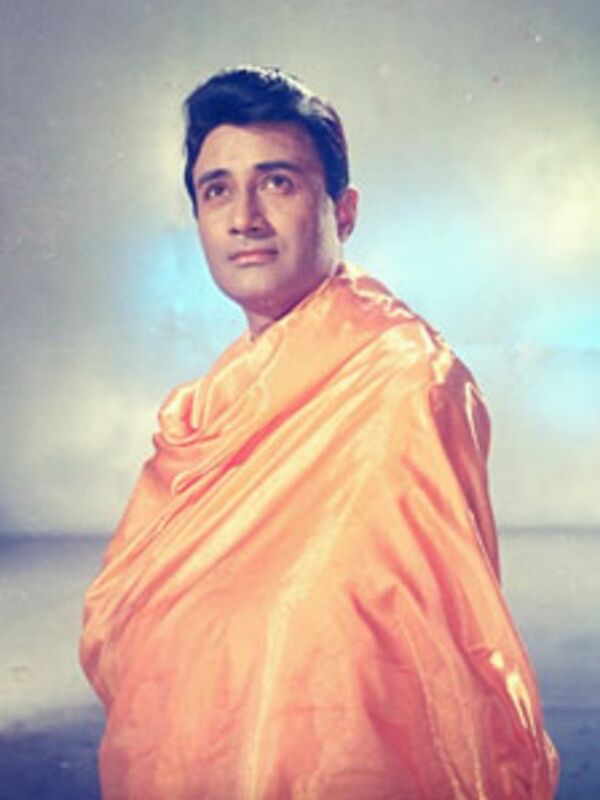 Dev Anand gave perhaps his best performance in the title role that justifiably won him the Best Actor award. Waheeda Rehman, as Rosie lived the character to perfect T. She won the Best Actress award. With his film GUIDE, Vijay Anand reached the peak of his career and won reputation of Hindi Film’s premier song picturizer and also established himself as a great filmmaker. 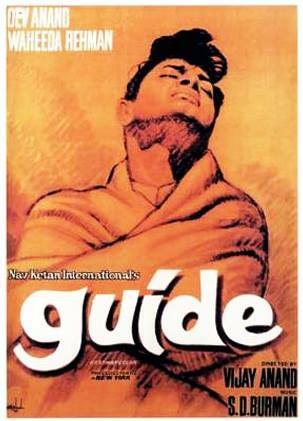 The film GUIDE speaks volumes about Dev Anand’s conviction towards the subject as the movie became a path breaking cinematic experience and perhaps one of the cornerstone films of Indian Cinema. An example of interpretative writing on a piece of work of art. It is not easy to capture the ethos of Dwait and Adwait and you have done that beautifully. James Thanickan: A virtual tour de force of Guide, a film that I had like a lot. Guide has been a Krishnamurthian experience. My hearty congratulations, my dearest friend. 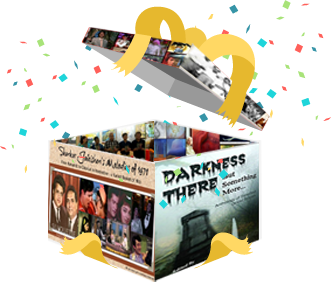 Bhartendu Kumar Das: Thanks for the beautiful and passionate essay. 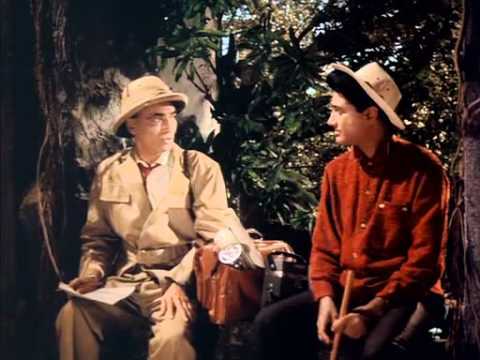 In fact the writer, R K Narayan was not happy with the changes in the character of Marco (Raju guide never actually remembered his real name, he always thought of Marco Polo when he saw this archaeologist, hence this name). Narayana’s Marco was an educated and cultured person who not only extended the frontiers of knowledge but also was pragmatic enough to marry the daughter of a Devdasi. Vijay Aanand’s portrayal of Marco as a womanizer and drunkard had left Narayana fuming. The old man was also uncomfortable with the many songs. “My story had no songs!” he said. No doubt Guide had some great music only to lose the Filmfare award to a much ordinary Suraj (SJ). It was a very realistic story on how saints could be made of ordinary folks. The International (English) and Hindi versions were shot on the same set, simultaneously. 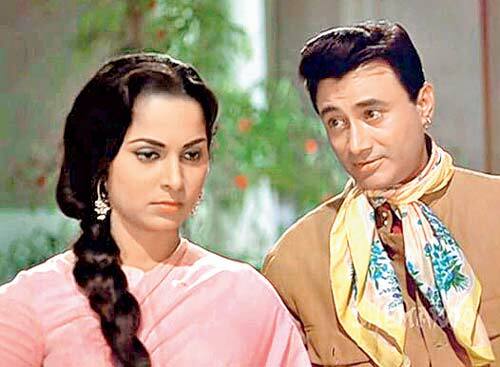 Dev Anand was never considered an actor of substance in his stylish flamboyant roles and Guide was therefore a very ambitious change for him, like Gurudutt’s Pyasa. Dev won the best actor Filmfare award. Vijay Kumar: Thanks for your incisive input. Yes, the story as adapted for its cinematic presentation does project Marco as a womanizer and drunkard though without decrying his professional pre-eminence. About Rosie’s dances / songs in the films. I guess, the Director was entitled to this flexibility especially as it does not offend the fact that Rosie indeed was a dancer. It is unlike Bhansali who unacceptably abused Sharat Babu’s Devdas by making Parvati – a thakurain – and Chandramukhi – a prostitute – to dance together. I cannot agree more that this film gave Dev a high pedestal as an actor. 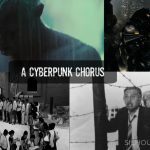 Suraj scoring over Guide – ridiculous ! Also, the end of the novel leaves things hazy, whether it actually rained. The film deviated though acceptably. 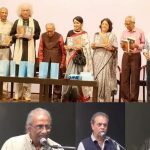 Bhartendu Kumar Das: Haziness about rain actually happening was fine as Narayana wanted the story of a Saint to be told in stead of supporting a miracle. He was happy being a story teller than miracle teller, himself being a scientific and rationale modern man. A rain, by sheer chance, could have happened, or not, that was immaterial to him. Apart from Marco, the poorly educated Raju Guide also was not interested in the name of his lady love. He called her Rosie, as he found her Rose like. Though popular among ordinary educated tourists due to his good humor, Raju was afraid of highly educated tourists and preferred to let the tourists talk more in such situations. With uneducated tourists, Raju had the liberty of placing a monument either in 5th century BC or AD, as per his mood. The novel is full of such swift and subtle humor, every page. The movie, though, was very well made, a tough task which Vijay Anand could achieve with his special talent. Sarada Khan: Hi great essay . I will have to read and reread it to get to the depth of the essay. I saw the film on TV in 1984. I was totally mesmerized by the last scenes. Even though I know truth is stranger than fiction,but fiction too has left me spellbound. Hats off to ur writing skills . When I finished reading your write up, the next day, despite a packed day I saw Guide once more. The whole experience was so fulfilling and enriching . This critique of Guide is masterly. Each line of your write up is worth reading multiple times. I am tempted to share the article which I will be eventually doing it…. I always have lump in my throat during the scene at the climax when Rosie met Raju ………’The Raju-Rosie love story does not end however. A much chastised Rosie, perhaps consumed and cleansed by remorse, reengages Raju in the temple precincts, at a point when he is beyond the mundane and the material. Yet the director has not missed out its symbolic value and the possible impact. Rosie falling and fainting at the feet of Raju in sync with the journalist’s question if Swami had ever been in love has its impact. And the significance of interspersing a piece of the song – Lakh mana le duniya, saath na ye chhootega / Aa ke mere hathon mein, haath na ye chhootega – in the spiritually charged sanctum sanctorum of a temple should not be lost on the discerning – that love sublime, sans carnal, is a way to reach Him. And the love turns full cycle when Rosie puts, in her hair parting, the dust from the feet of the dead Swami – symbolising a love that survives mortality.’…. …thanks….I will look forward to your essays with lot of anticipation.